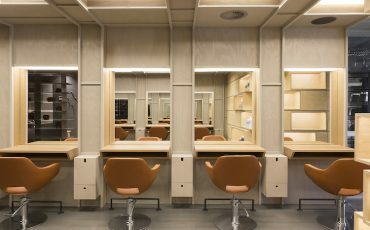 Nestled snugly in the raw wooden panelling of NewActon’s now-famous Nishi building is a lovely little hair salon called Roji. 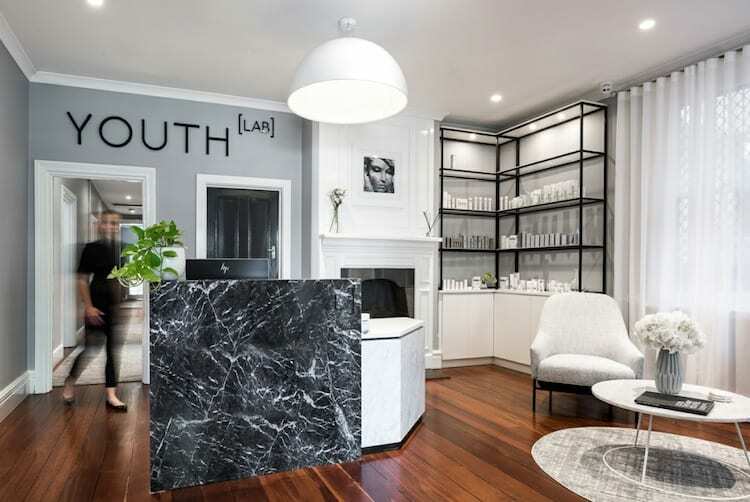 Owned by renowned Canberran hair stylist Jason Hartwig, Roji has been sharing floor space with the award-winning Hotel Hotel for almost a year and has recently taken out an award of its own: Best Salon Design at the 2015 Hair Expo Awards. 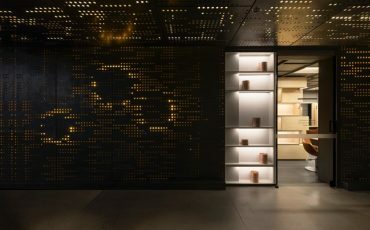 Roji is an Aveda concept store, designed by Melbourne-based Craig Tan Architects, and offers an intimate and considered salon experience for a discerning (and loyal) clientele. A roji is a small garden that separates the teahouse from the main house; a “transitional zone between the outermost spaces of everyday life and the innermost sanctum of the sacred tea ceremony”. 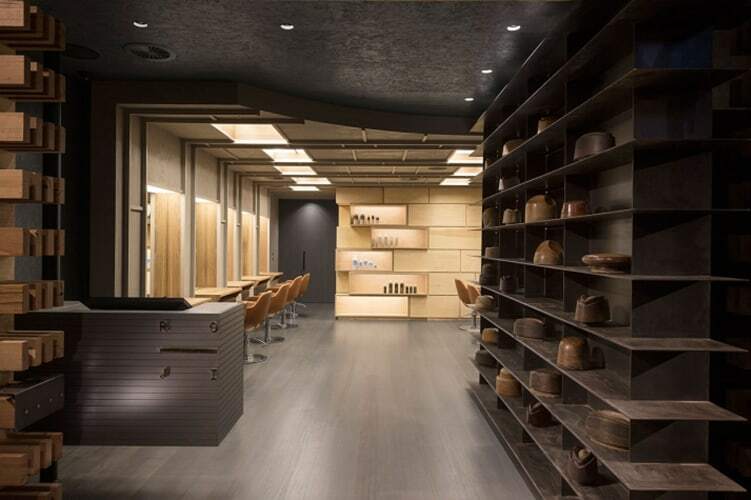 This nod to the traditional Japanese ritual is carried through into the smaller details of the considered in-salon experience at Roji Salon; starting with a freshly brewed pot of herbal Aveda tea upon arrival. 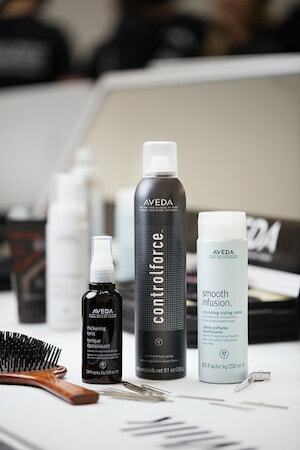 A complimentary scalp and shoulder massage with Aveda aromatherapy oils is offered prior to the service to ensure a truly relaxing experience. 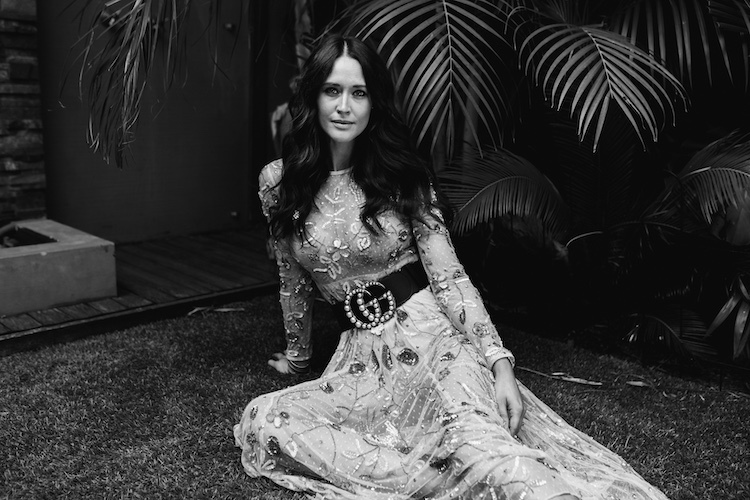 The seats are wide and plush, and the black salon gowns feature niftily-positioned arm holes to allow for easy magazine flipping and phone-scrolling. 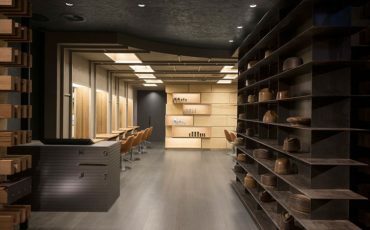 It is this attention to detail that makes the salon experience at Roji so unique. With a tiny staff of five regular stylists, the interactions are intimate and the treatments feel calm and luxurious. 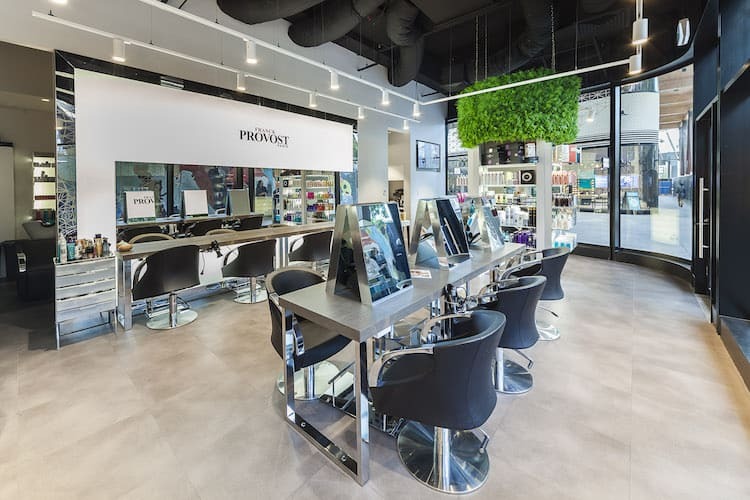 The decision to partner with Aveda came down to a mutual appreciation for naturally derived ingredients and environmental responsibility. 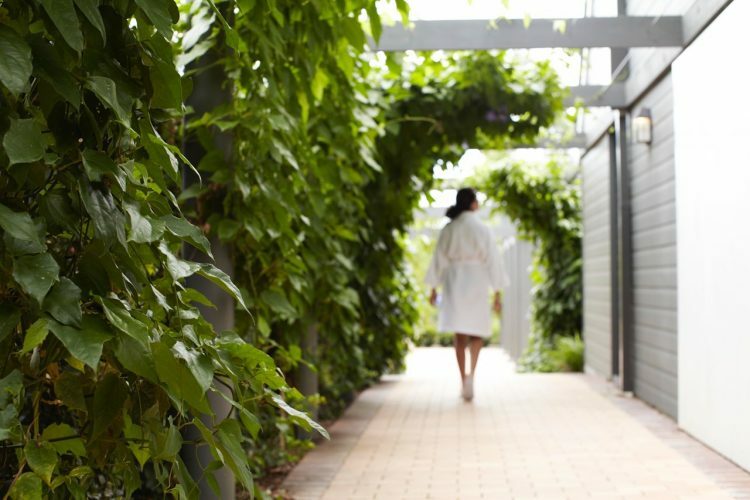 For this reason the choice of location, in Canberra’s most sustainable mixed-use building complex, makes complete sense. Separate to the main salon floor, facing onto Canberra’s Edinburgh Avenue, is a zen oasis with a row of generously proportioned sinks for a genuinely relaxing wash. Aveda shampoo and conditioner seem to be selected with care and tailored to the individual client, and controls for reclining the seat are embedded in the armrest. 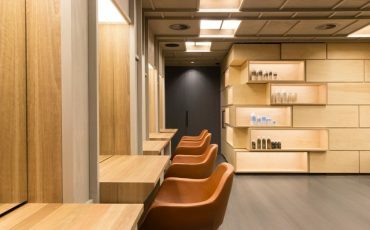 Elect to enjoy one of Aveda’s signature treatments and the room can be completely closed off from the noise of the main salon for a quiet moment of repose. 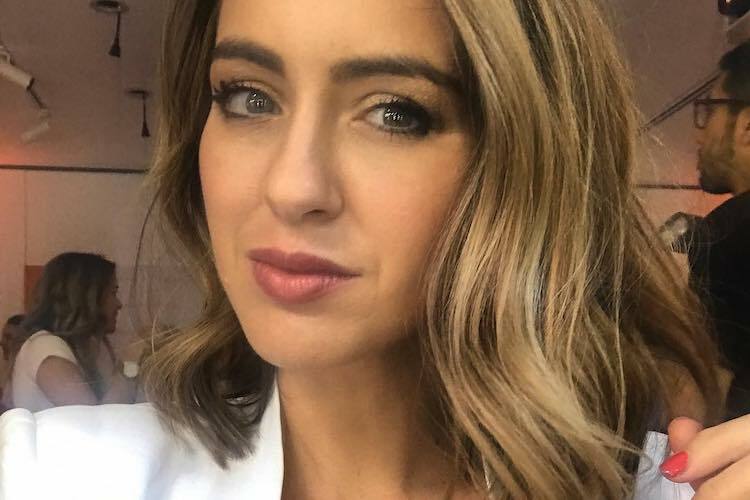 It seems this holistic consideration of the salon experience at Roji has struck a chord with Canberran locals; the overwhelming majority of the salon’s clientele are regular customers, which is no mean feat for a space that has barely been open a year. 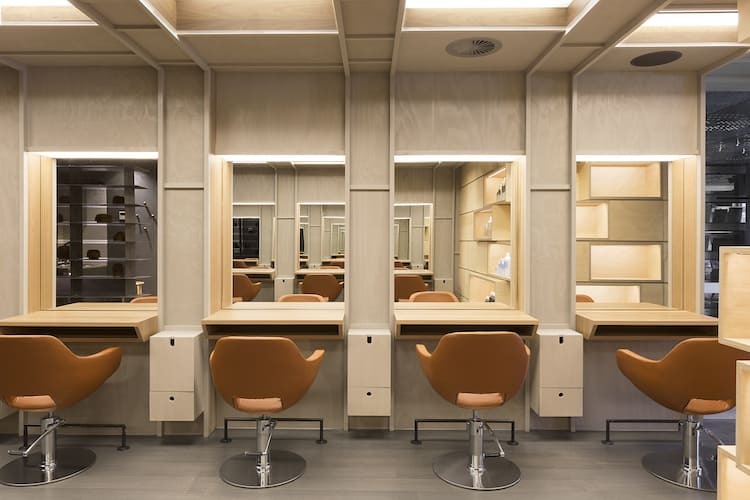 It appears that Roji understands very clearly a need – and a demand – to transform what can otherwise be simply haircare maintenance into a spa-like salon experience; to turn the modern woman’s (and man’s) bi-monthly chore in a brief respite from the demands of the day. 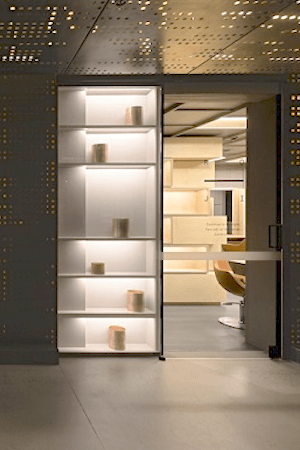 Roji opens Tuesday through Saturday, though appointments are limited. As well as tea served on arrival, food and drink can be ordered through the SMH Good Food Guide hatted Monster Kitchen & Bar during the treatment. 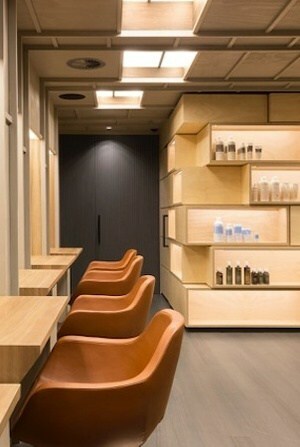 A price list and service menu can be obtained via the salon’s website at www.roji.com.au. 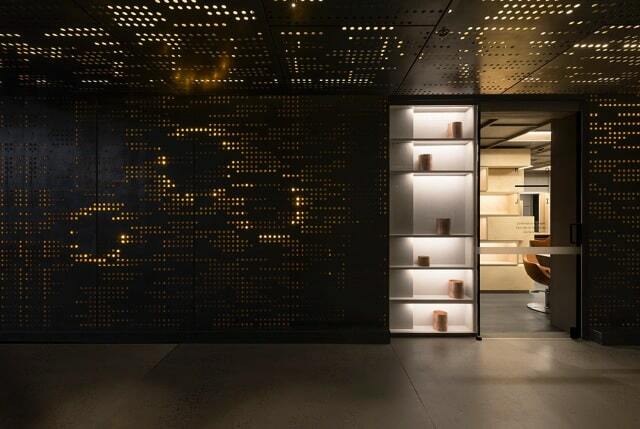 WITH A HIGH NUMBER OF REGULAR CLIENTELE, ROJI PROMISES A HOLISTIC, RELAXING EXPERIENCE. 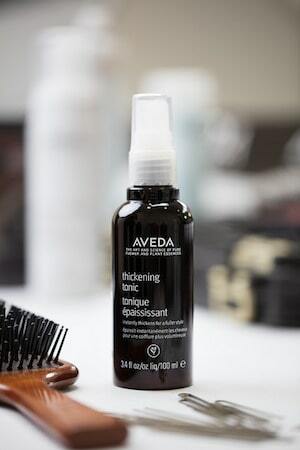 AVEDA THICKENING TONIC.